The accountancy and financial advisory firm IFAC (www.ifac.ie) today warned that the current heatwave sweeping the country is costing an average dairy farmer €250 per day or €1,750 per week. Between the anticipated extra costs for feed because of poor grass growth and additional in parlour feed costs to maintain milk production, farmers are feeling the financial pinch. 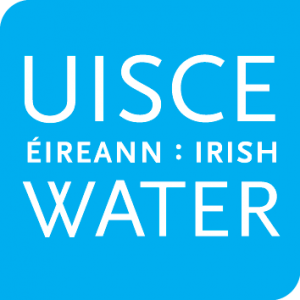 Many farmers have their own wells, while others rely on mains supplies from Irish Water. Either way water is a scarce resource this month. IFAC teams around the country are working hard with farm families nationwide to ensure that they have fodder budgets in place and to help them anticipate the pressure that the current hot weather could put on their cash flow.